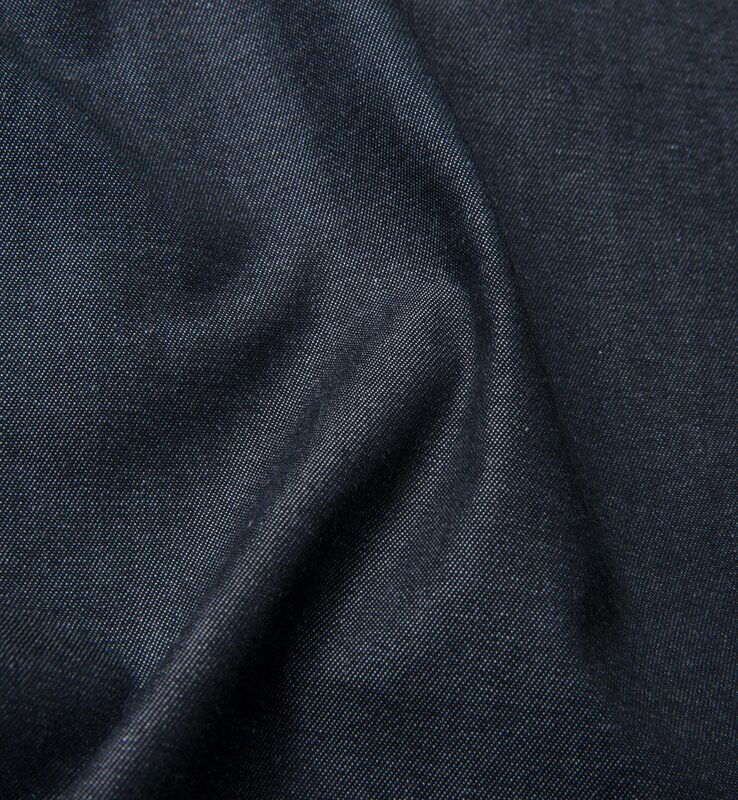 A mid-to-light weight denim in a textured black colorway. 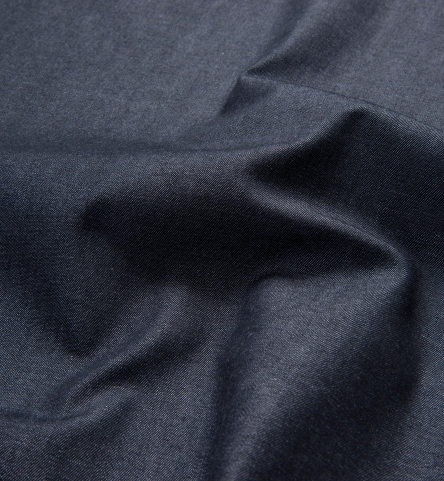 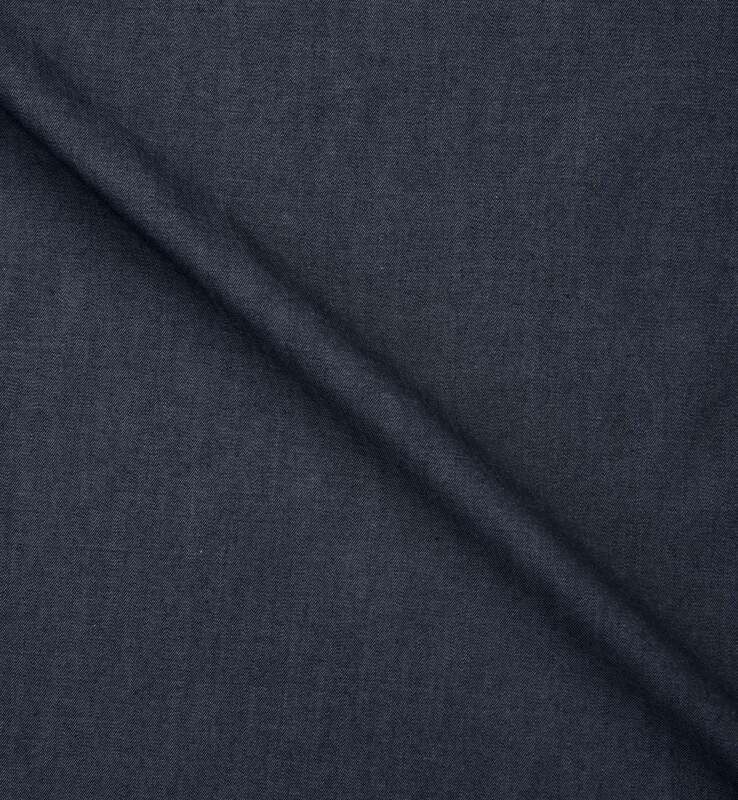 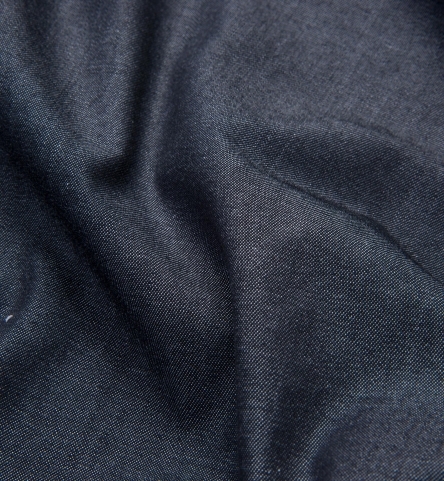 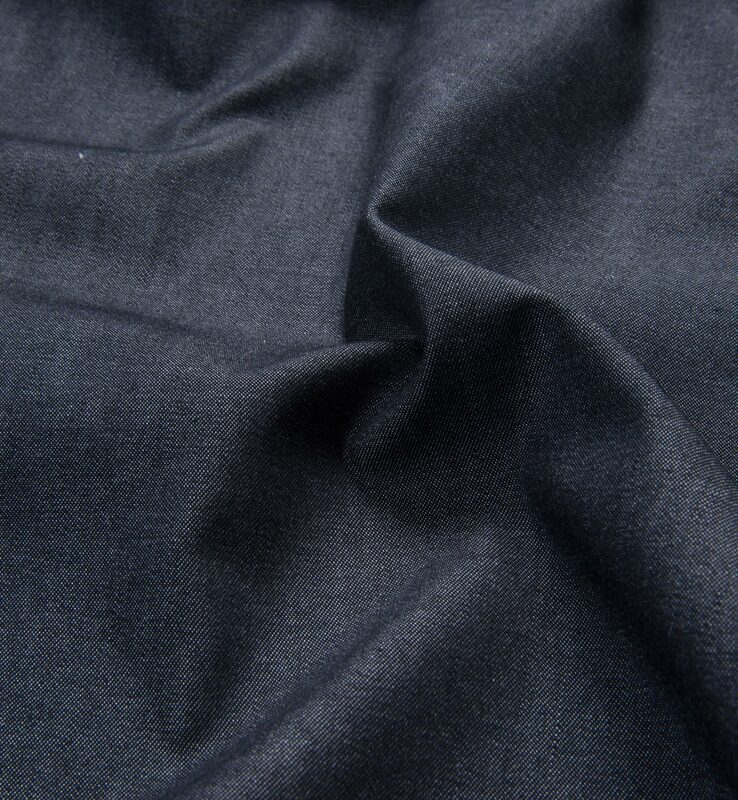 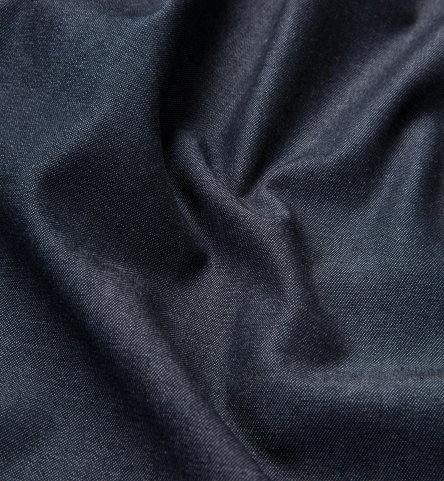 It's not as slubby as our previous black denim fabric, and it holds its shape against wrinkling really well. 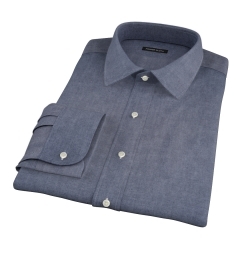 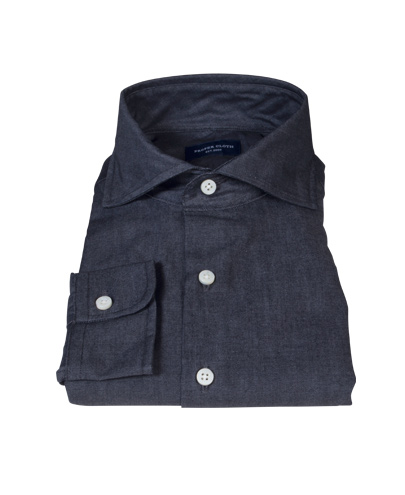 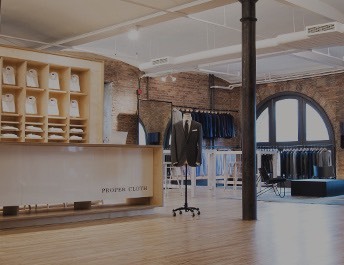 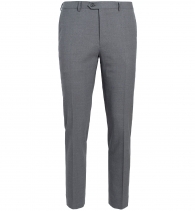 We love the way this looks with a pair of beat up jeans on the weekend, but it can also be dressed up with a grey suit when designed with one of our soft spread collars.